Hello and welcome to The Pink Whisk! 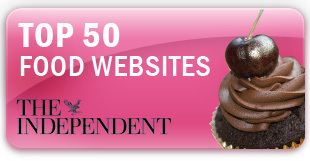 The place to come for baking, recipes and tutorials. 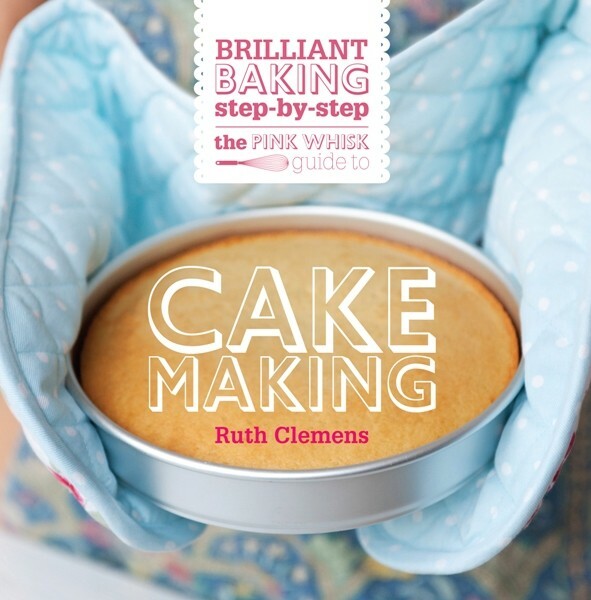 The Pink Whisk is written by me, Ruth Clemens – Manic Mummy Baker Extraordinaire! Girly and glam rebelling against a houseful of boys. An obsession with baking, not so much the cooking, cleaning, washing…. 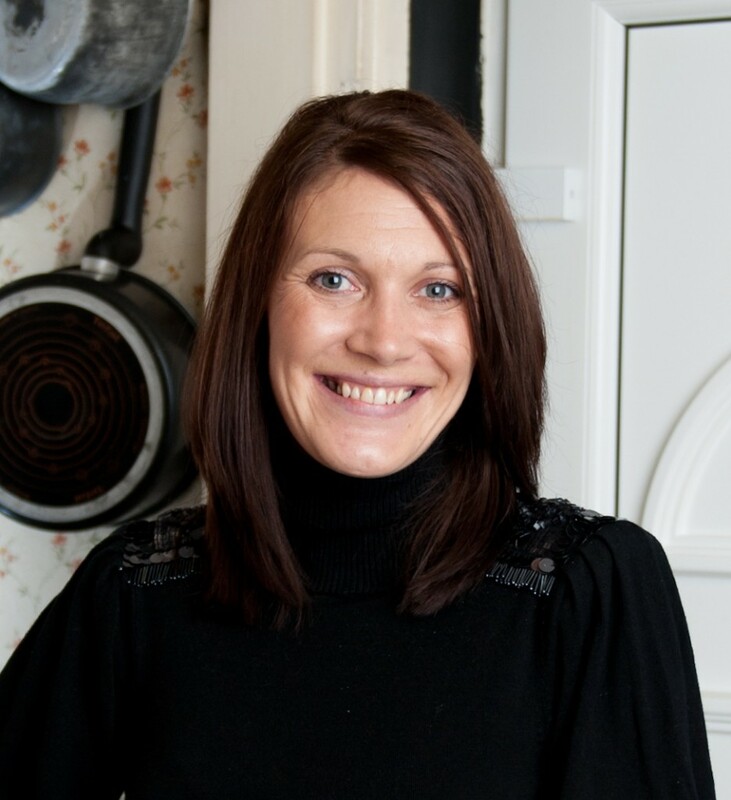 The Pink Whisk story starts back in 2010 when I was a contestant in the very first series of BBC2’s The Great British Bake Off – and to my own disbelief came second, The Pink Whisk was born and the rest, as they say, is history! 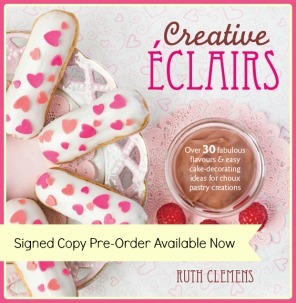 Taking part in the programme has launched a great new career for me, working with major UK brands on baking related projects, demonstrations, writing for magazines, not to mention writing my own host of books – The Busy Girl’s Guide to Cake Decorating, The Pink Whisk Guide to Cake Making, The Pink Whisk Guide to Bread Making and my latest Creative Eclairs Signed copies are available through me here). It’s a job I love and wouldn’t change for the world – I think that makes me a very lucky girl! 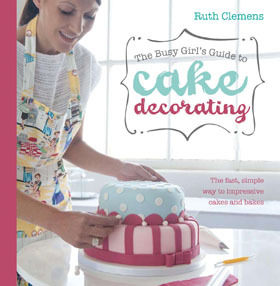 I’m hoping you’ll find a good bit of baking inspiration here, getting in the kitchen and getting baking is what it’s all about! 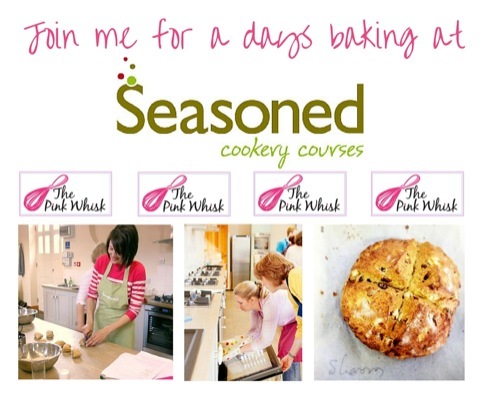 Before you go why not sign up to The Pink Whisk by email and then you’ll never miss a recipe (click here). 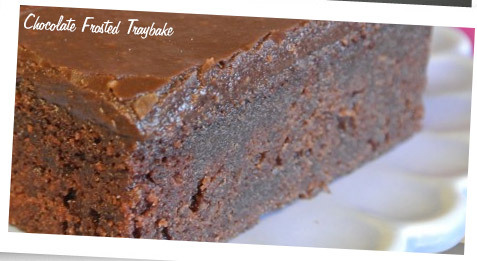 Do come back soon and tell us all what you baked!